After a very successful attendance of Interpack 2014 together with Bosch Rexroth – Penta Robotics will attend SPS Italy 2014 – again together with Bosch Rexroth. 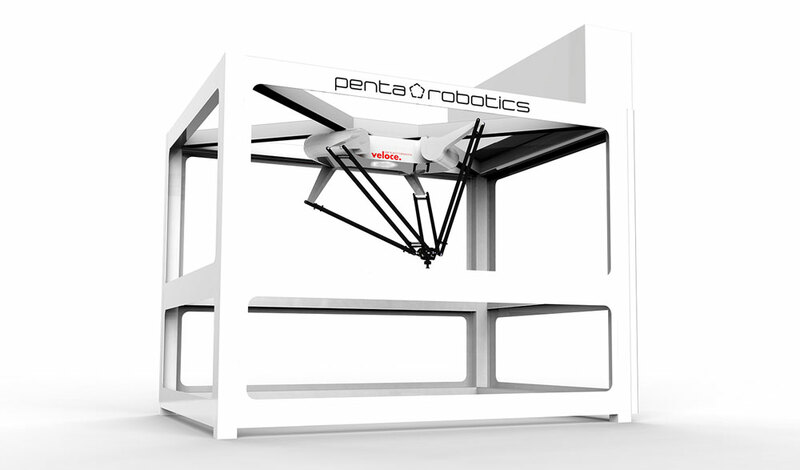 Penta Robotics will demonstrate Veloce – its innovative pick and place parallel robot – wireless robot control through iPad and remote video monitoring. Visit Penta Robotics at Bosch Rexroth’s SPS Italia stand in Parma, May 20-22, hall 2 stand E044.